Today is the day, folks! Avengers is coming out later tonight! I know I will be there at the 7 PM showing. If you're watching this weekend (and who isn't? 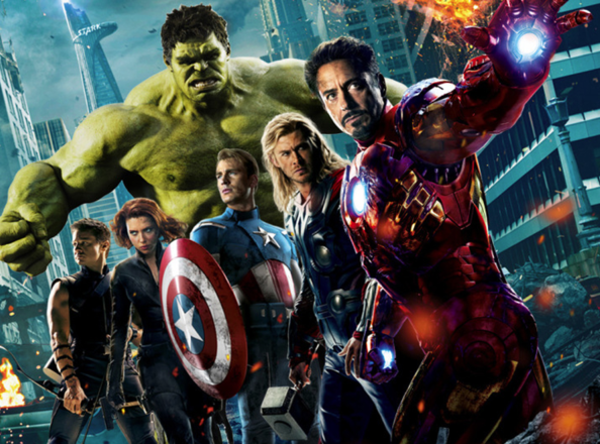 ), catch up with one of our episodes, The Avengers and Teamwork. Does the greatest team in comics comprise a good or great team? Are any of them psychologically sound? Listen and find out!